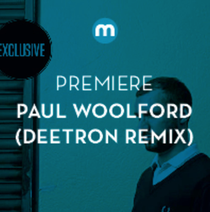 In the midst of a career purple patch and fresh from producing a run of singles and debut album under his Special Request guise, Paul Woolford delivers possibly one of his strongest tracks to date with ‘Untitled’. Initially released on Scuba’s Hotflush imprint, ‘Untitled’ has garnered support and has already become a big tune in club land this summer. Now it’s set for a full UK release on Relentless Records. 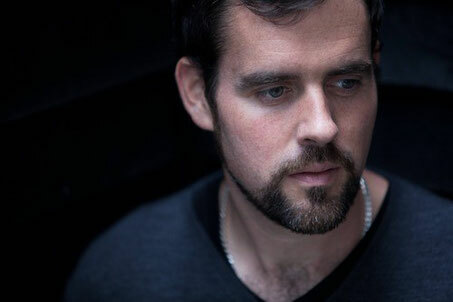 Its groove lays a foundation on which Woolford balances a piano line, thumping bass stabs and an infectious vocal. A tough exterior with a warm core, ‘Untitled’ straddles the line between house, techno and bass. With the track now a staple in the sets of DJs that include Joy Orbison, Skream and Ben UFO, Resident Advisor, FACT, Time Out, Teshno and Mixmag are among the press penning praise, with DJ Mag naming it number 1 track of the year for 2013. It’s had BBC Radio 1 spins from Pete Tong, Rob Da Bank, Skream & Benga and given the title of ‘track of the summer’ by the team behind We Love @ Space in Ibiza. On remix duties the Hotflush boss, Scuba, delivers a brooding take, bringing proceedings into darker rave territories, whilst Switzerland’s Deetron turns in a trademark acid-tinged workout aimed squarely at the late night/early morning dancefloors. ‘Untitled’ is set for UK release March 2nd 2014 on Relentless Records. The Deetron remix will receive an exclusive Beatport release tomorrow. The Scuba remix is out now exclusively via Beatport. Hi! I could have sworn I've been to this web site before but after browsing through a few of the posts I realized it's new to me. Regardless, I'm definitely pleased I found it and I'll be bookmarking it and checking back frequently! Thanks for the marvelous posting! I quite enjoyed reading it, you happen to be a great author. I will make sure to bookmark your blog and may come back later in life. I want to encourage you to continue your great job, have a nice morning!